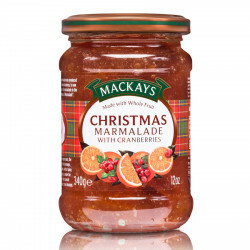 A delicious Christmas preserve to enjoy all year-round. 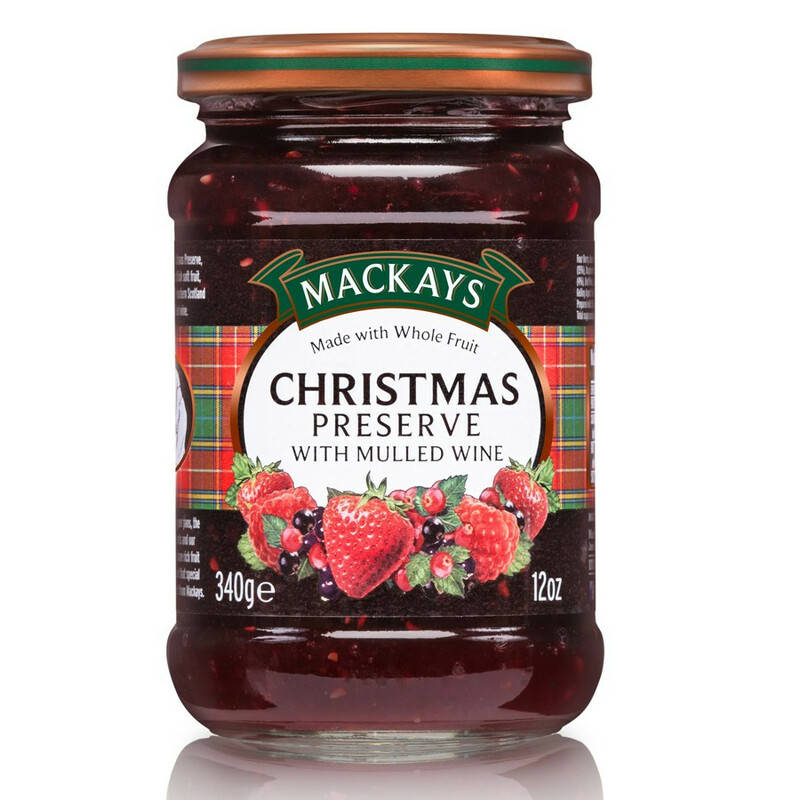 A little note of warm wine with fruity and sugary scents, raspberries: strawberries, blackcurrant and redcurrant. 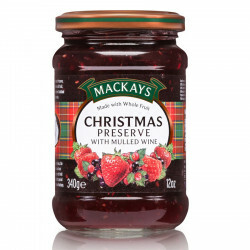 Ingredients : sugar, strawberries (15%), raspberries (8%), blackcurrant (8%), redcurrant (4%), red wine (3%), lemon juice (concentrated), spice mix, gelling: fruit pectin, acidity corrector: citric acid. 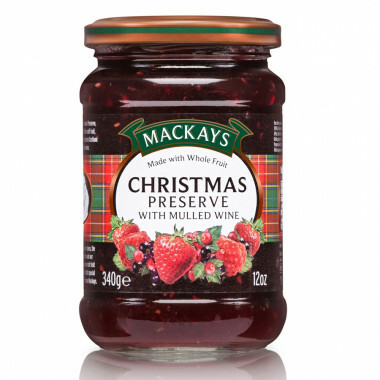 Prepared with 35g of fruits per 100g.